Judges from the International Criminal Court (ICC) could on Friday award the first sums allocated to the compensation for victims of war crimes, estimated at more than 16.4 million dollars by the lawyers of the victims of an attack on a Congolese village in 2003. The judges’ decision on reparations for 304 victims of former Congolese militia leader Germain Katanga would be an important step for the ICC, the only permanent tribunal to try war crimes and crimes against humanity. “The reparation must place the victim in a situation as close as possible to that which was his before the said offense was committed,” said the legal representative of the victims, Fidel Nsita Luvengika, in an official document from September. Germain Katanga, 38, was sentenced to twelve years in prison in 2014 after being convicted of complicity in war crimes and crimes against humanity. He had facilitated and co-ordinated the supply of arms to his militia members who had attacked the village of Bogoro on 24 February 2003, killing about 200 people by gunfire or machete. 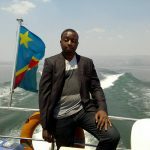 Germain Katanga, currently on trial in Kinshasa for “war crimes, crimes against humanity and participation in an insurrectional movement” in the Ituri gold region (north-eastern DRC), is responsible for the payment of any compensation possible. Judges could choose between collective reparations, allocating money to projects, and individual compensation. The decision could “offer the prospect of reparation for the victims,” the director of the Fund for Victims, Pieter de Baan, told press, stressing the importance of showing that justice “is not limited to courtrooms.” As an independent organization, the Fund supports victims and projects to help them. If Germain Katanga cannot pay, the organization could draw on its own funds and contribute thanks to donations from State parties to the Rome Statute, the founding treaty of the Court. 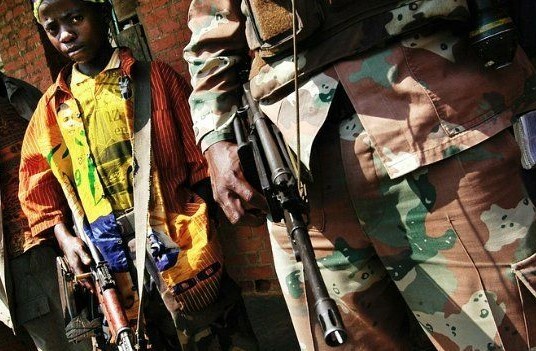 But this reserve is only five million dollars, of which one million has already been set aside for the Lubanga affair, another Congolese condemned in 2012 to 14 years of detention for the enrollment of child soldiers. In his document, Fidel Nsita Luvengika lists the damages recorded: 228 houses were destroyed, valued at 600 dollars each; A new school, $22,400; 79 people each lost between 10 and 15 cows, estimated cost between 316,000 and 474,000 dollars. In the Lubanga case, initial compensation was awarded. But these were only “symbolic”, according to the judges, in order to create a memorial. A final decision on reparations is still pending. NGO workers hope that the money will go to long-term projects, such as roads, schools and health centers. “Since today victims and executioners live together, we must help people to achieve true reconciliation,” said Jean Bosco Lalo, coordinator of a coalition of NGOs and local associations. In other news, on Wednesday the International Criminal Court (ICC) sentenced former Congolese vice-president Jean-Pierre Bemba to one year in prison and a fine of 300,000 euros for subornation of witnesses. He had been found guilty of attempting to obtain an acquittal in his trial for war crimes and crimes against humanity. This sentence will be served following that of the main case on crimes committed in the Central African Republic. Jean-Pierre Bemba had been sentenced in this case to 18 years in prison. 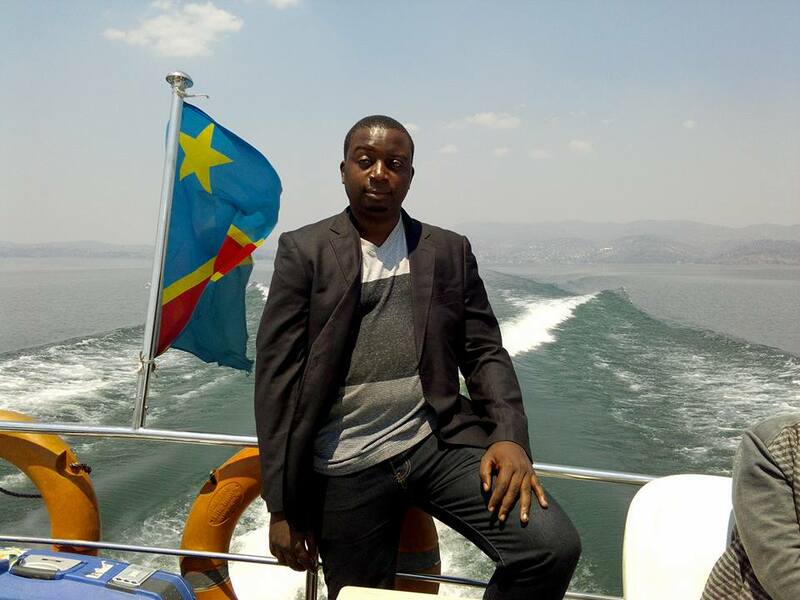 Fidèle Babala, MLC deputy and former chief of staff of Jean-Pierre Bemba, is sentenced to 6 months’ imprisonment. The Court found that, since the length of the sentence was less than the time spent in detention, the term of imprisonment was served. The lawyer Aimé Kilolo was sentenced to 2 years and 6 months of prison and to 30 000 euros of fines. From this penalty will be deducted the time that the lawyer spent in detention between November 23, 2013 and October 22, 2014. The rest of the sentence has been suspended for a period of three years. Jean-Jacques Mangenda Kabongo was sentenced to 2 years’ imprisonment. A sentence of imprisonment has been deducted from the time he has already spent in detention since his arrest on 23 November 2013 up to the date of his provisional release on 31 October 2014. The Court has also suspended the execution of the remainder of his sentence for a period of three years. The sentence shall not take effect unless Mr. Mangenda commits a new offense punishable by imprisonment during this period. Narcisse Arido was sentenced to 11 months’ imprisonment. The Court stated that the length of the sentence was equal to the time that Mr. Arido had already spent in detention and that the term of imprisonment had been served. Previous post 1945: The Beginning Of Modern African Political Thought?